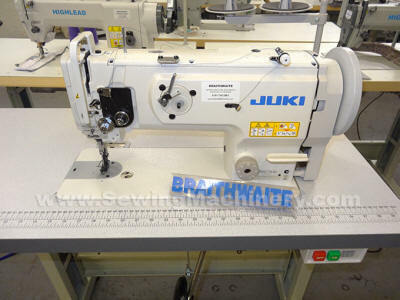 Economy single needle lockstitch sewing machine. 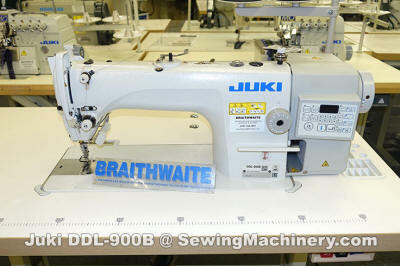 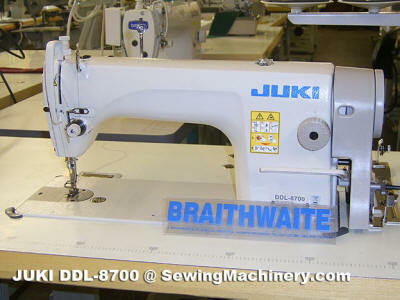 Direct Drive with thread trimmer & digital adjustment control with LCD display. 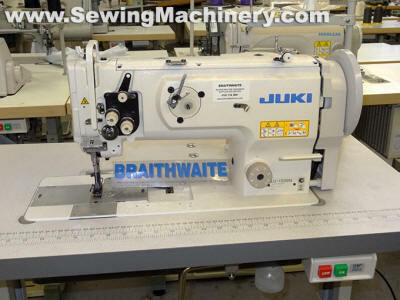 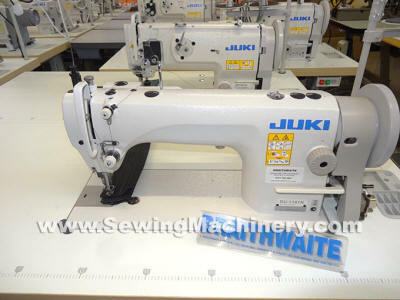 The DDL-8700 sewing machine inherits features, such as high speed stitching up to 5,500rpm, extreme stitching performance, ease of operation, and reliability from previous JUKI lockstitch machines. 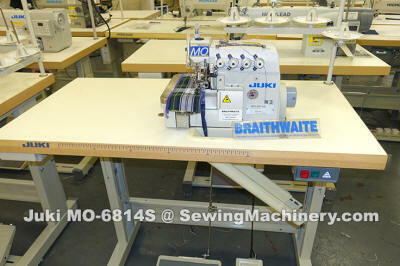 & safety clutch for preventing hook breakage.